Tent and Table offers high quality, commercial grade bounce house inflatables for sale. We offer a large selection of heavy duty bounce houses, bounce house water slide combos, inflatable slides, water slides, inflatable obstacle courses, Slip N Slides and more. Looking for commercial inflatables for your rental business? Our inflatable products are built using premium vinyl and adhere to the strictest U.S. safety standards. All of our bounce houses and inflatables for sale are fire resistant and lead-free. All set with your inflatable bouncers and jump houses? Check out our high quality inflatable parts and accessories for sale! Need to keep your commercial bounce house blown up? Our heavy duty bounce house blowers can help with that! Choosing high quality, affordable commercial inflatables for sale has never been easier! Have questions? 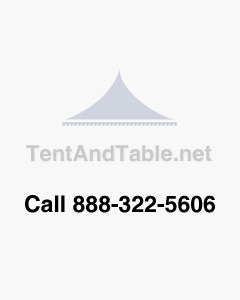 Contact a Tent and Table specialist today to learn more!